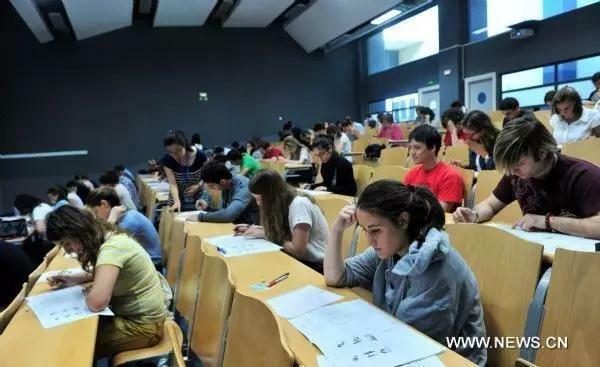 More and more foreigners are nearly driven to insanity by an exam of Chinese ! 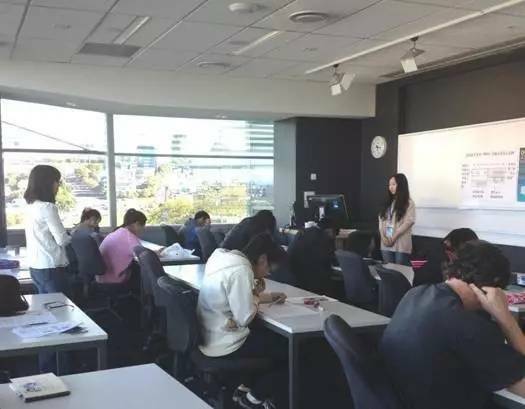 With the soaring of Chinese nation, more and more foreign friends select to develop or study in China, and that has become a very obvious trend. Language is a hard barrier difficult to surmount in another country. In order to be merged into Chinese society in living, doing business or studying, language is the first challenge. However, it is this challenge that blocks countless foreigners——Mandarin is too difficult to learn! 1. Wear as many as possible clothing in winter; wear as few as possible clothing in summer. Its test sites are widely distributed, at present, it has more than 860 test sites worldwide, including over 530 overseas test sites, which are spread all over 112 countries. And mandaringarden has one HSK test. There are test site of HSK in almost all countries, such as Japan, ROK, Philippines, Thailand, Malaysia and Viet Nam of Asia, .... France, Italy, Germany, Britain, Finland, Sweden, Denmark and Belgium of Europe, ... as well as the U.S.A., Canada and Australia familiar to us. 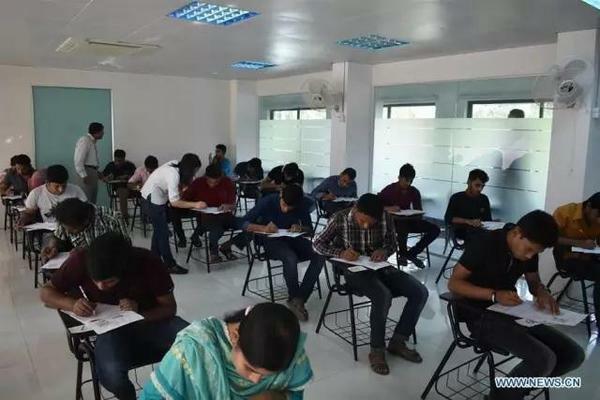 Which are full of examination scenes like IELTS and TOEFL. 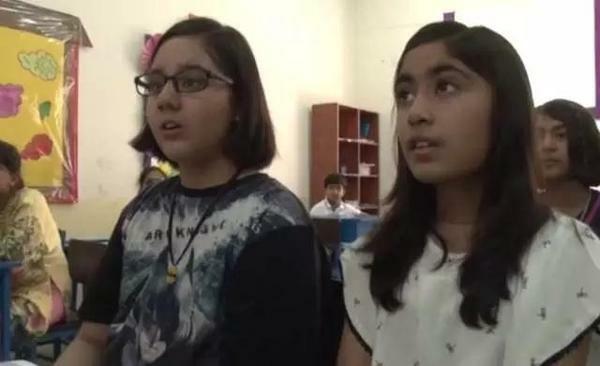 And with the unfolding of the Belt and Road Strategy, the importance of learning mandarin gets more and more obvious in each country, even if HSK is not a must, such as many countries including Pakistan, in order to grasp the opportunity to come, many pupils are arranged by their parents to learn mandarin in mandaringarden. and also learn other cultural aspects of China. 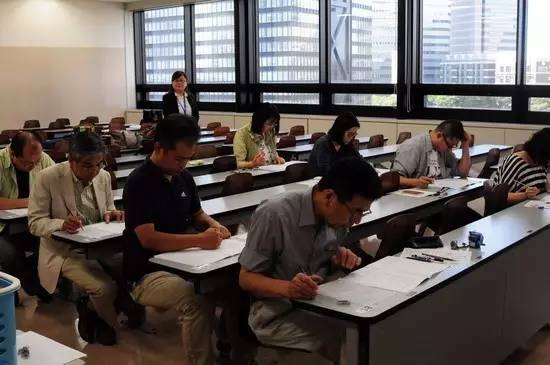 Since learning mandarin is more and more emphasized, the number of persons applying for HSK is always increasing to one after another record. 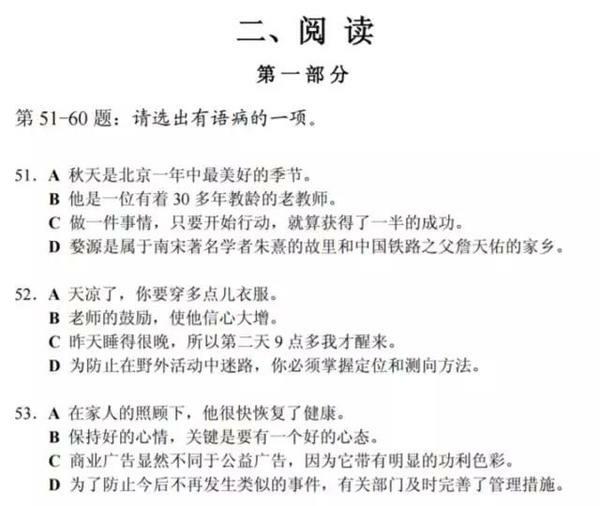 I know what you are thinking, and several examination questions of HSK are presented for you. Here is the reading portion in the model test of HSK band six, please feel it. I am sure that you could not get a score of 100 even if Chinese language is your mother language. There is no such question of”your denture is like an inborn one, is that right?”, but such kind of questions are so hard to answer for a foreign friend whose native language is not Chinese language. 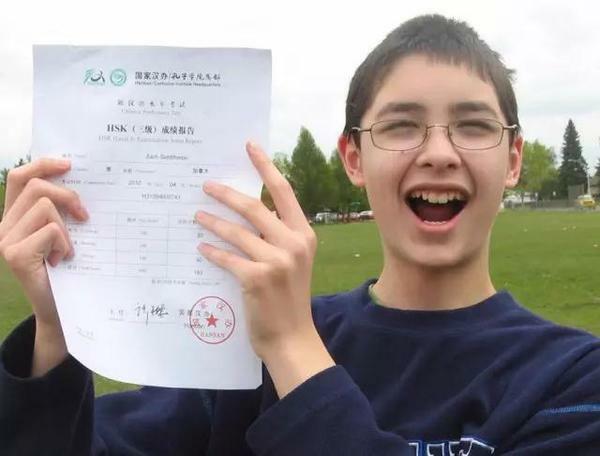 Since HSK is hard to pass, so a successful examinee after obtaining the certificate almost looks like this.a boy who is learning mandarin in mandaringarden. 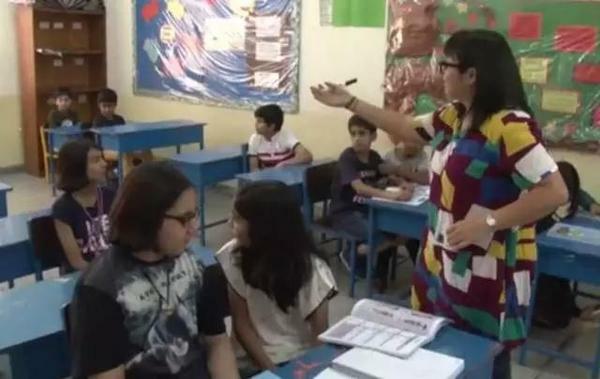 It is certain that in the days to come, more and more foreigners will attend HSK. Be painful for a while. 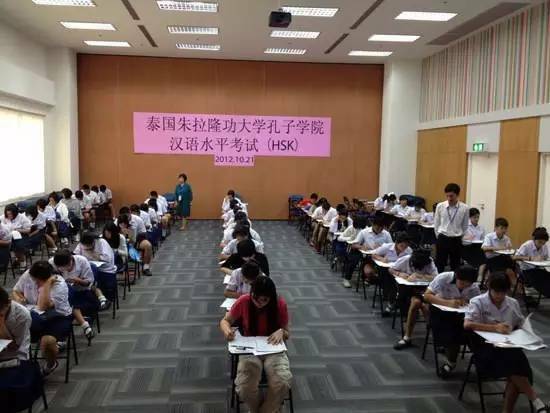 In addition, the examination result of HSK is different in different countries. 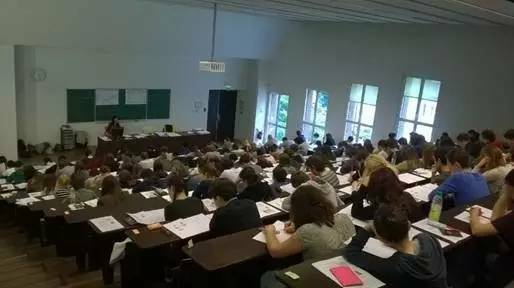 For example, the examination results of examinees from Italy of Europe, the U.S.A. of America and ROK of Asia greatly differ. 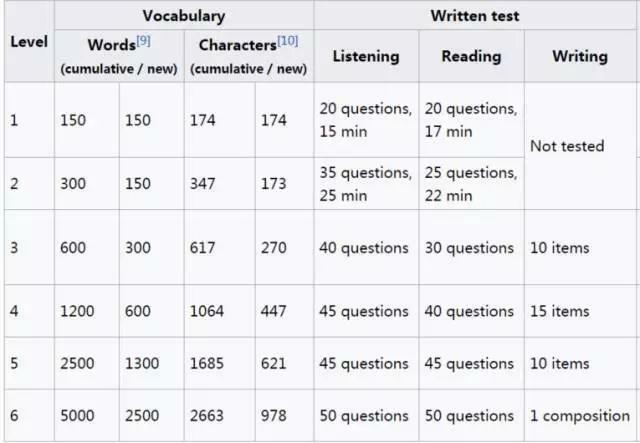 In terms of listening comprehension, reading comprehension and writing, Italian and American examinees can generally get higher score than global average, but the average score of ROK examinees is generally lower than the average score. Have a look at this table of data. What is the use of learning mandarin? Is it very useful? Well, here is a report from dailymail today. “My grandson is in Singapore, and he just chose courses in school. His score of Spanish language is 98, and he also wants to learn Spanish language. Meanwhile, he is learning mandarin, his oral language is very good but his writing is not great. This world is changing quietly. I suddenly feel that I have grasped a very great language. Prev: Start learning Chinese language! | Ma said to small business owners from the US and Canada! 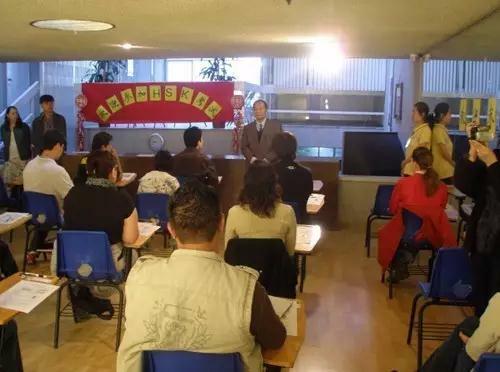 Next: Why does European University set short term courses in Mandarin Garden?